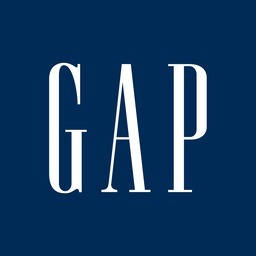 With a focus on apparel for going to work or going out on the weekend, Gap offers a range of options from fashion apparel and accessories to wardrobe staples such as denim, khakis, and T-shirts for men and women. Discover all the latest clothing in easy-to-care-for fabrics. Shop for the whole family with men, women, and kids' clothes at The Gap/Gap Kids in Kitchener's CF Fairview Park.